Paddling Magazine unites Adventure Kayak, Canoeroots, and Rapid into three main sections to bring you compelling adventure stories, expert buying advice, travel secrets, destination ideas, and the latest paddling news. Whether you love kayaking, canoeing, paddleboarding or whitewater, Paddling Magazine is sure to inspire you to paddle forever. 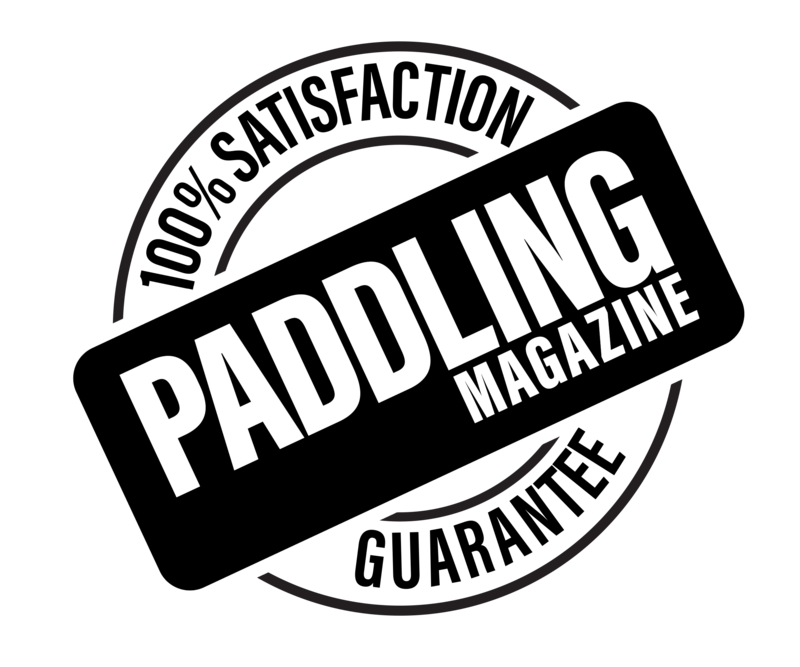 MONEY-BACK GUARANTEE: If you’re ever not completely delighted with Paddling Magazine, just let us know. We’ll promptly refund your entire subscription payment. No questions asked. Automatic Renewal: Your subscription will be automatically renewed. You can turn off auto-renewal at any time by signing into your account, emailing us at subscriptions@rapidmedia.com or calling us at 1-866-709-4985. Before each renewal, you will be sent a reminder of the subscription offer in effect. If we have a valid credit card on file, it will be charged at this time. Otherwise, we will email you inviting you to renew your subscription. You may cancel anytime with our 100% money-back guarantee. Manage your subscription by visiting www.simplecirc.com/subscriber_login/paddling-magazine. *Automatic renewal does not apply to gift subscriptions.